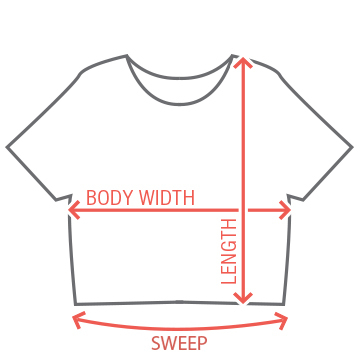 Time to hit the beach! It's bachelorette party time, and you and your friends are going to plan the best party for your bride. Grab your sunglasses and tanning oil and go relax in the sun. 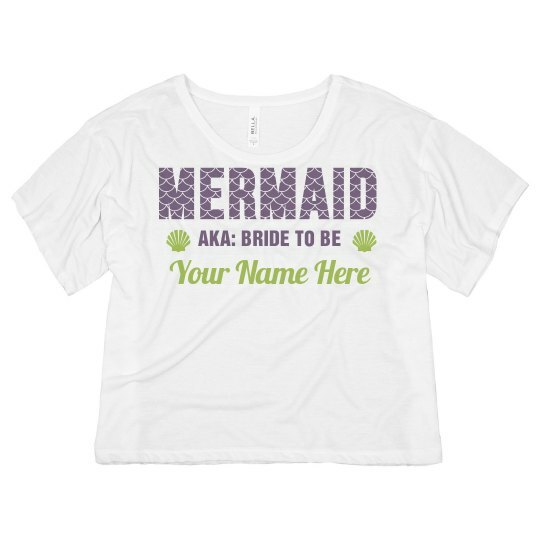 Snag a few of these mermaid bridal party shirts to spice up the party by customizing them.